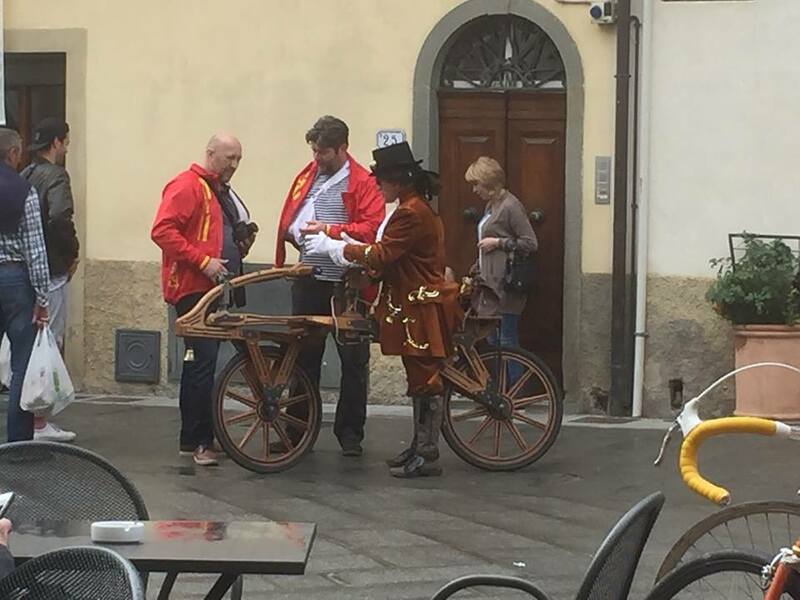 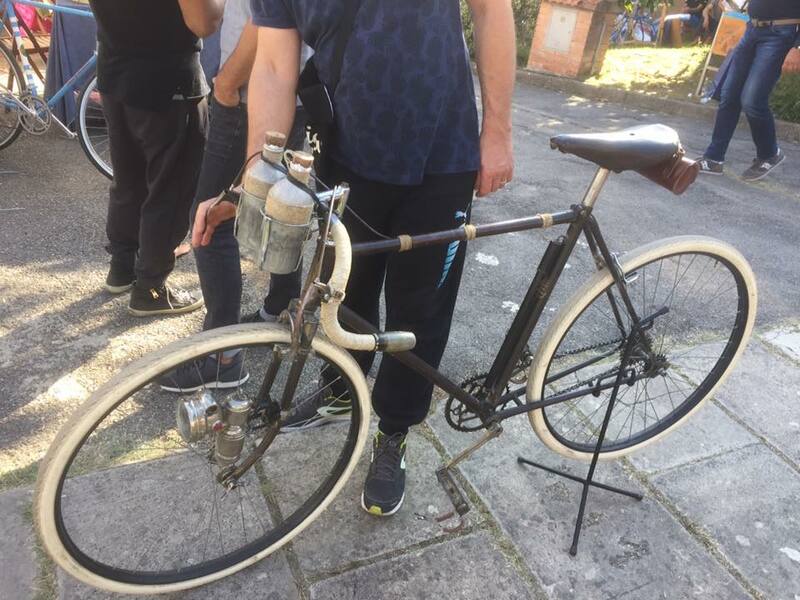 L’eroica Gaiole in Chianti, 01-10-2017. 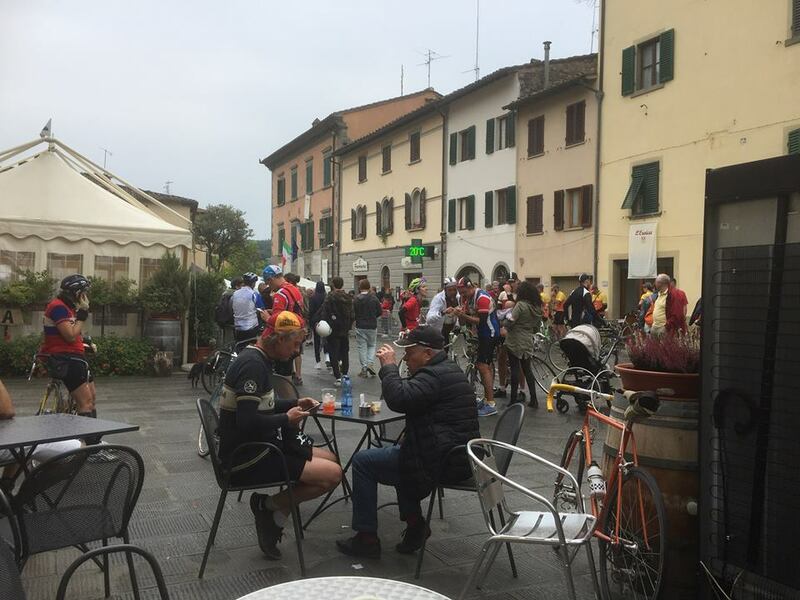 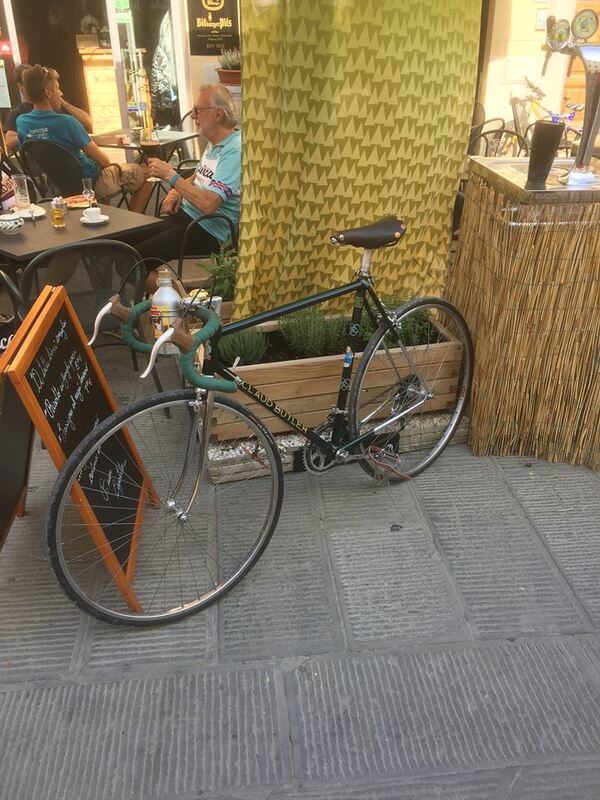 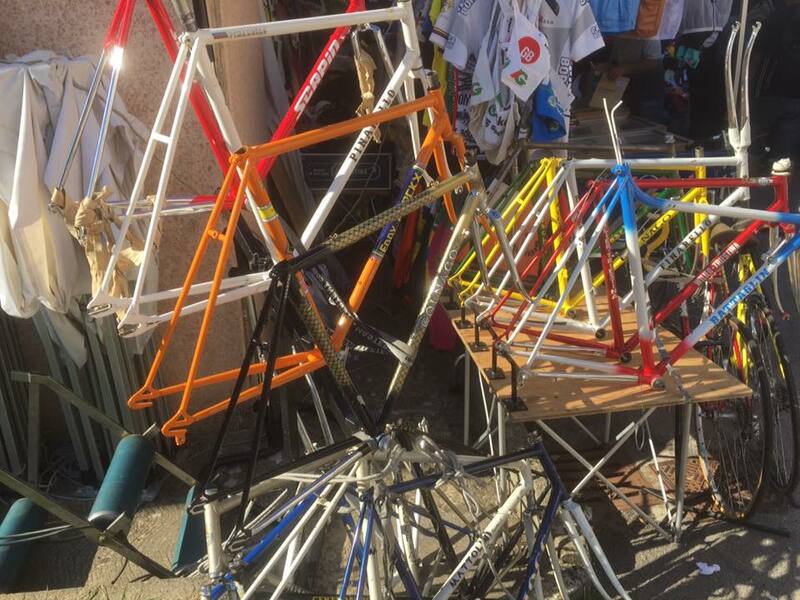 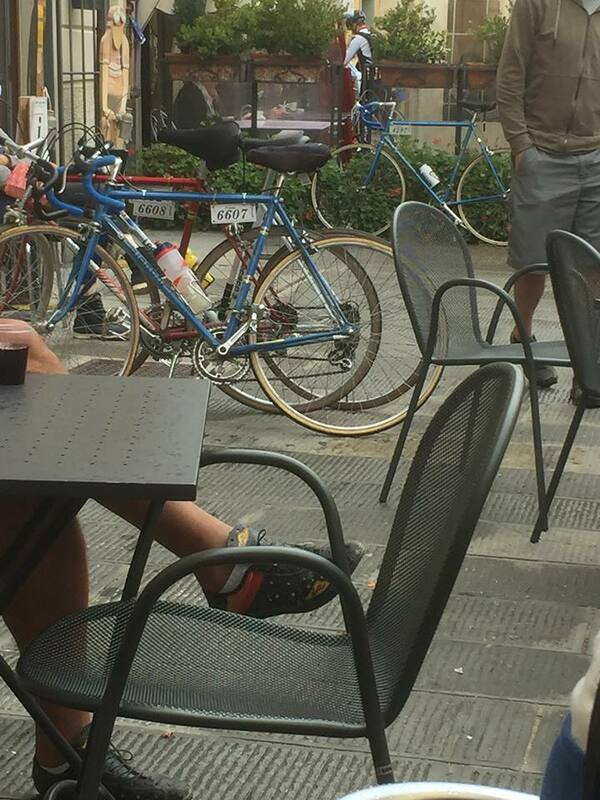 For the second year in a row Ralph Sperring and Paul Simpson returned to Tuscany to spend a week taking in the sights of tastes of a beautiful part of the world and take part in one of the iconic events of vintage cycling. 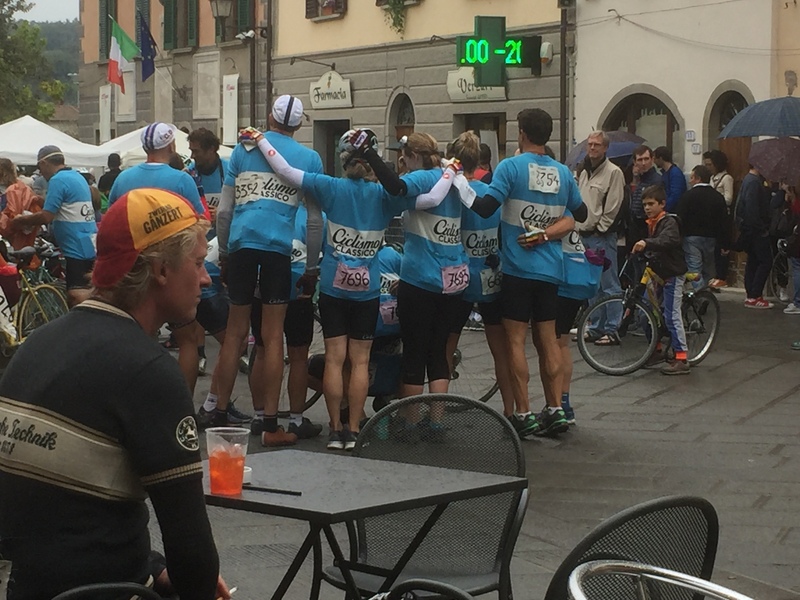 L’eroica has many forms accross the world but surely the original is the best in all sorts of ways, nothing can match it for atmosphere and countryside. 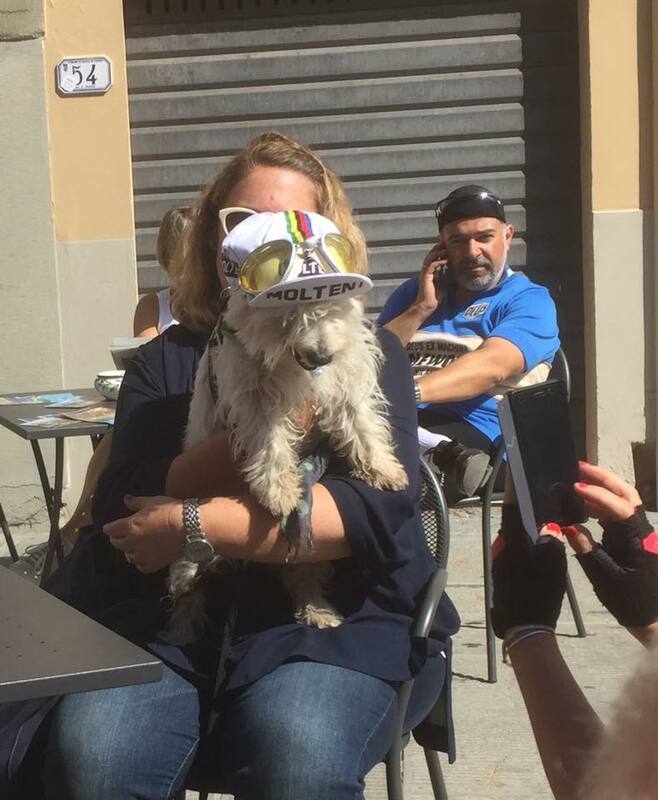 This year was particularly poignant because the face of L’eroica Luciano Berrutti had passed away earlier in the year. 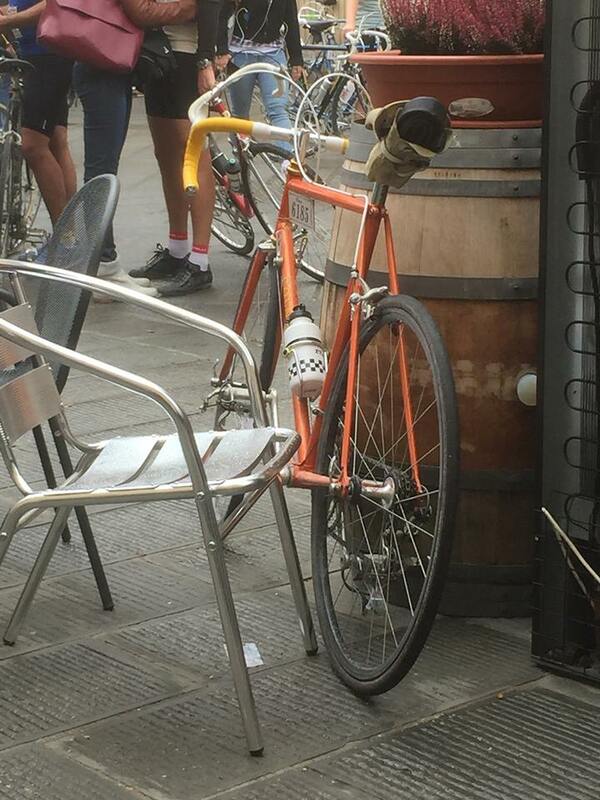 If you have ever taken part in a vintage cycling event you probably would have seen him. 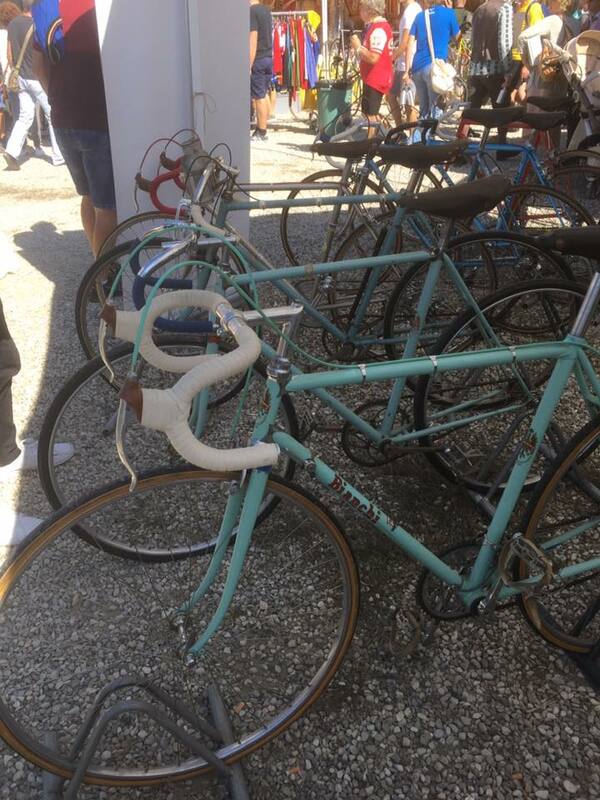 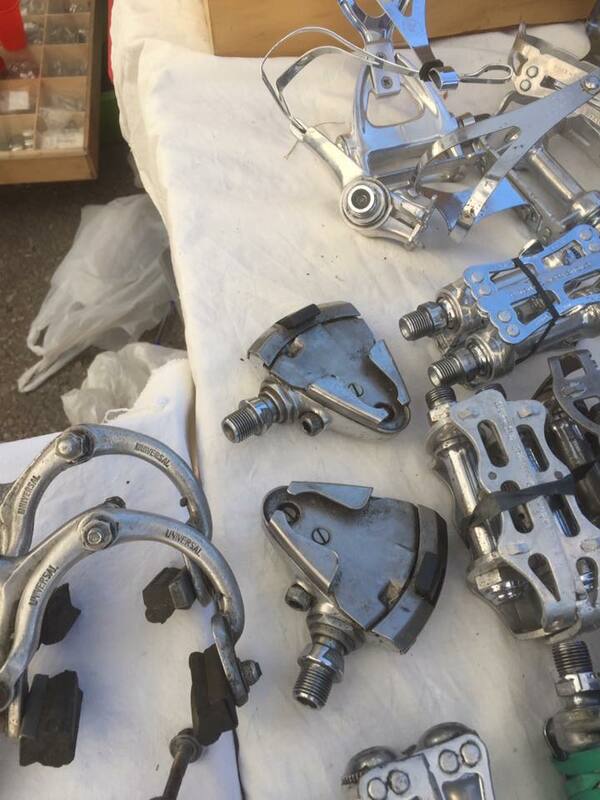 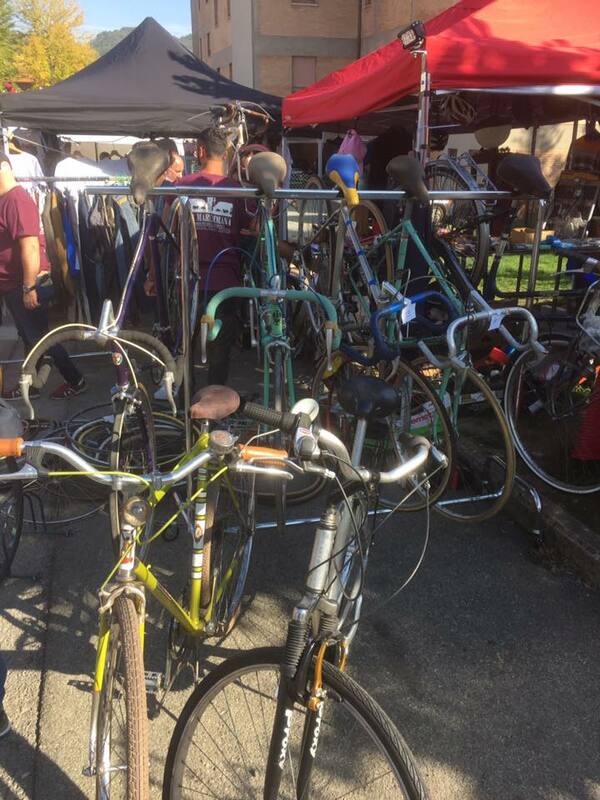 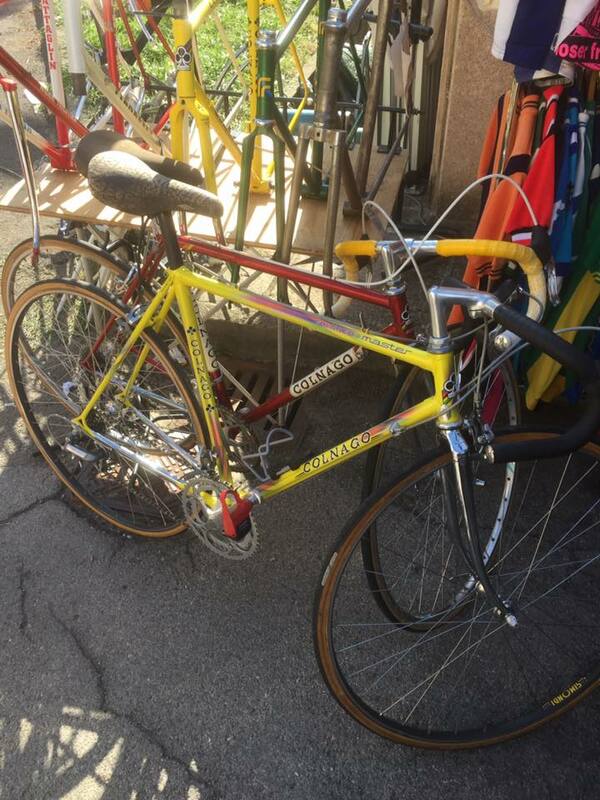 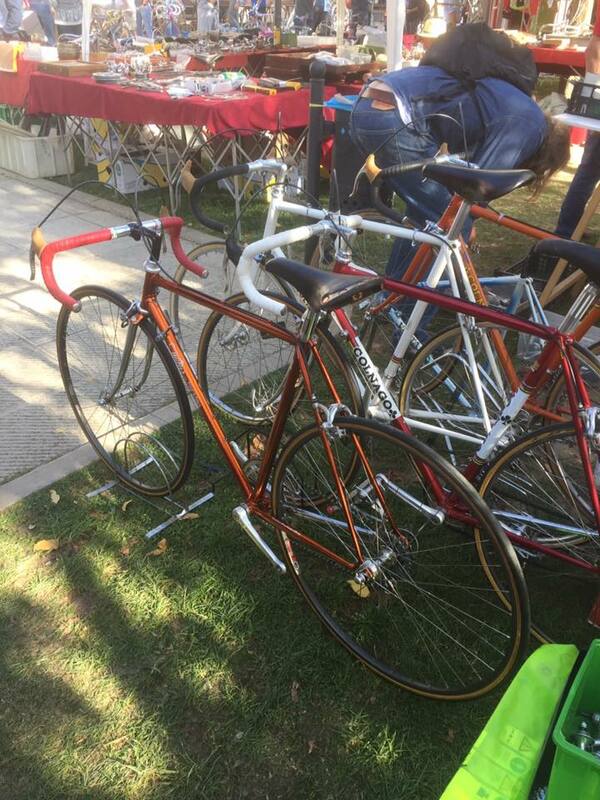 If you like the sight and sounds of vintage cycles, clothing and components and maybe partial to a glass of Chianti then you should add it to your bucket list, I know I will go back again next year. 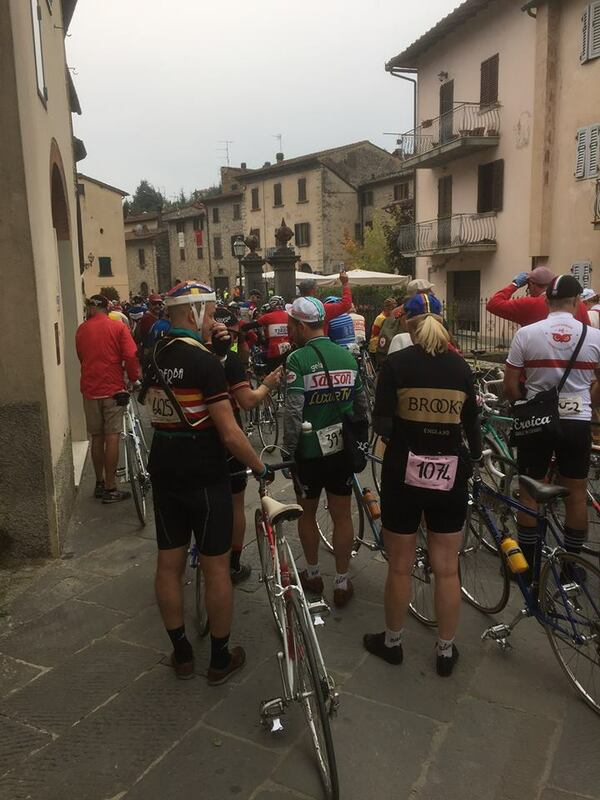 More on Eroica events accross the World.